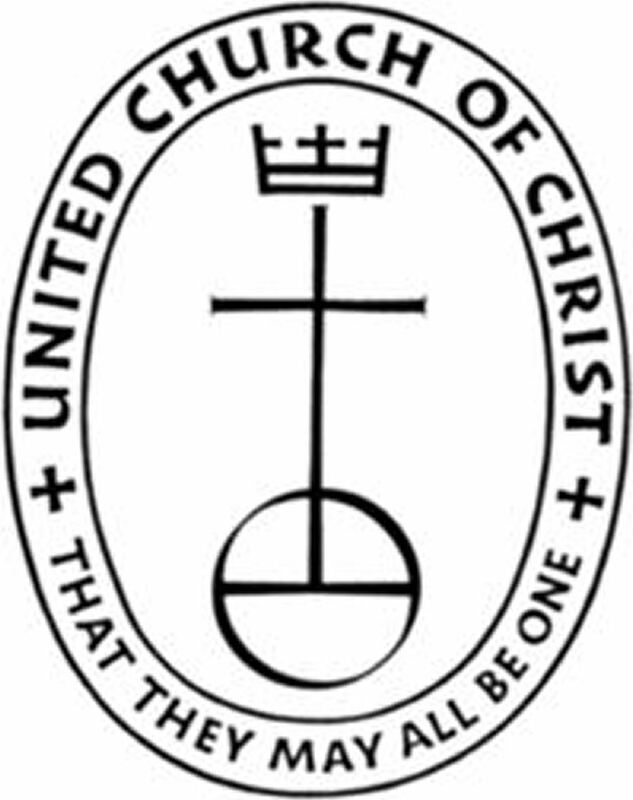 We are grateful for our heritage, but recognize our United Church of Christ as only one of many names within the great Church of Jesus Christ. Our particular denomination is a result of the merger of four churches: Congregational, Christian, Evangelical, and the Reformed Church. Those who join with us are at the same time coming in fellowship with people from a great variety of religious backgrounds, who share a faith in Jesus Christ. The United Church of Christ offers the explicit and clearly beautiful "Statement of Faith" without infringing upon the freedom of each conscience before God. We are democratic in process with the members of the congregation electing their own Pastor, Church Council and Church School Superintendent. Delegates are sent to the Indiana-Kentucky Conference and on occasion to the General Synod. Our pastor and members attend meetings of the Wabash Valley Association of our conference. On a local level, our pastor participates in the Southern Clay County Ministerial Association. Our local church is autonomous, having a conveniental relationship with the United Church of Christ, without depriving individual members of their voice in local church affairs.